Beautifully renovated ground floor apartment, with nice backyard, 2 bedrooms, 2 toilets and large living area with a cooking island. 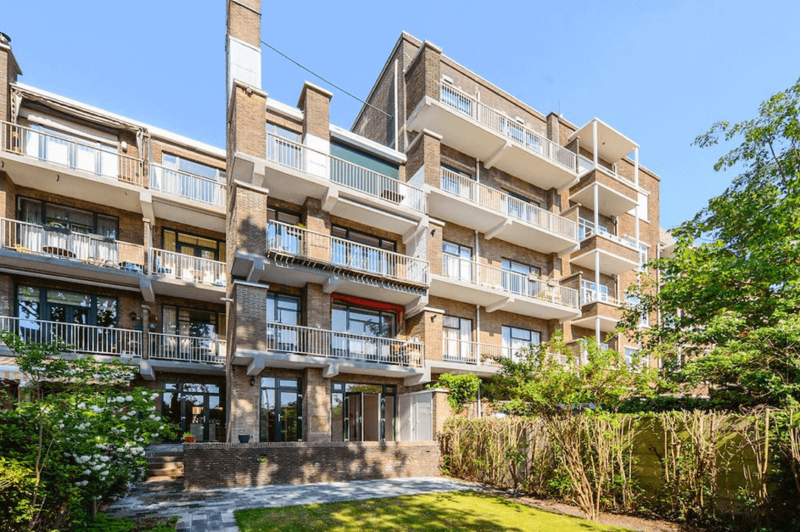 Situated in Benoordenhout, a quiet and green neighbourhood of The Hague. Close to the city centre and several parks are within walking distance.